In this month's newsletter, watch an interview on the newly cleared CorPath GRX System and read up on a fellow's perspective on robotics. 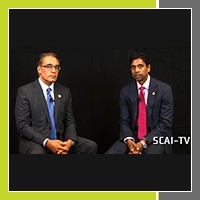 Following the recent FDA clearance of the second generation CorPath GRX System, Dr. Ehtisham Mahmud sat down with Dr. Srihari Naidu and SCAI TV to discuss the potential benefits for cath labs. CorPath GRX builds on the robotic-assisted platform and may have added applicability for complex procedures including left main interventions. 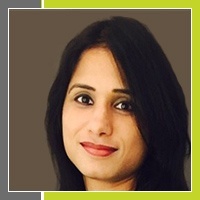 Physicians are constantly searching for ways to improve patient care, by implementing new technology and by identifying new and better ways to perform procedures. 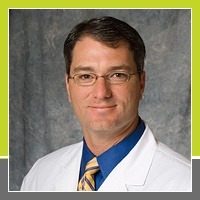 This led Dr. J. Aaron Grantham to explore the world of Chronic Total Occlusions (CTOs). Now, as CMO of Corindus, Dr. Grantham is taking his learnings from building CTO programs and applying that to robotic programs. In his article with The Doctor Weighs In, Dr. Grantham discusses how he sees the future of robotic-assisted cardiovascular interventions playing a role in the cath lab.